Business Address : 7F., No.34, Ln. 12-15, Sec. 2, Changping Rd., Beitun Dist., Taichung City 40668, Taiwan. 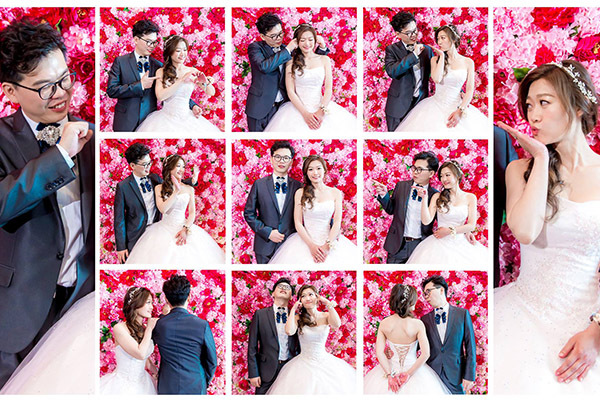 The premier luxury event, portrait and professional wedding photography studio in Taiwan. We live and breathe Taiwan photo sessions and are known far and wide for fun, award-winning photos you will love for a lifetime. Our studio provide wide range of professional Taiwan photography service such as elopement, wedding photojournalism, pre-wedding or engagement, honeymoon, travel, family and proposal photography. Based in Taiwan and available for destinations wedding around the world. Text me to know if you will be around my city, and drink a coffee together!